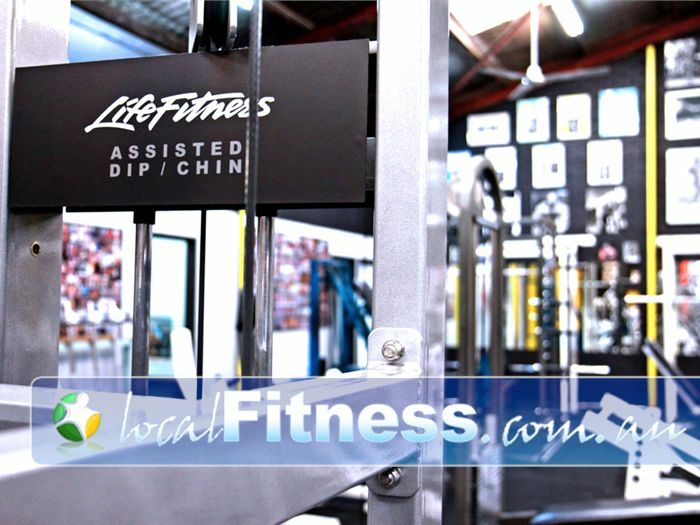 Doherty's Gym Gym Brunswick | Doherty's Brings the Best Brands and Equipment From Around the World. Doherty's Gym Gym Brunswick - Doherty's brings the best brands and equipment from around the world. Doherty's Brings the Best Brands and Equipment From Around the World. Only 5 minutes north of the city and only 2 minutes east off the Brunswick Road exit of CityLink, Doherty's gym Brunswick is a family owned & operated business. From little things, big things grow. Opening in 1994, the Doherty's gym concept has spread through Melbourne with 3 convenient locations, and gained a reputation as a fantastic place to train - the gym that never closes, and the gym that brings celebrity guests from around the world. With the one of the largest selections of equipment in Melbourne combined with our famous Doherty's services including cafe, supplement store, personal training and helpful staff, we'll help you find a way to fit fitness into your lifestyle. Come visit the new Doherty's Gym Brunswick today!